​This series of classes expose dancers from 18 months to 6 years old to the magic of ballet that we are so passionate about. 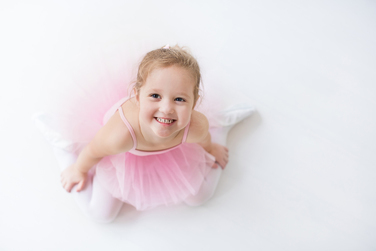 Students will learn introductory ballet including plié, tendu, relevé, arabesque, and the five positions of the feet. They will also learn introductory tap including shuffle, dig, heel drops, toe and heel taps, and ball change. The class begins with a short warm-up and continues with instruction in technique and terminology of both ballet movement and tap dance through learning steps across the floor and in the center. *Please follow the Pre-Ballet II dress code. Both pink ballet shoes and black tap shoes are required. This class is a ballet jazz combo class. We begin class with a traditional ballet barre sequence with stretching and end class with a lively jazz dance combination, using isolation, traveling across the floor and traditional classical jazz steps to a variety of music. *Please follow the Pre-Ballet II dress code. Pink ballet shoes are appropriate, no jazz shoes needed. For a more classical approach, we offer a series of classes for dancers with a unique passion for ballet from an early age. No previous dance experience needed. This class is a ballet jazz combo class. We begin class with a traditional ballet barre sequence with stretching and end class with a lively jazz dance combination, using isolation, traveling across the floor and traditional classical jazz steps to a variety of music. *Please follow the Ballet I/II dress code. Pink ballet shoes are appropriate, no jazz shoes needed. 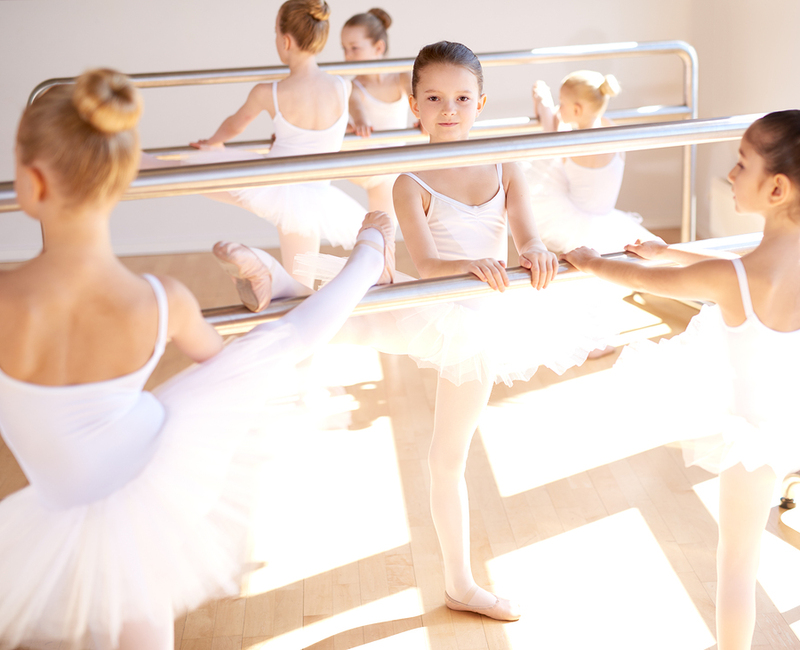 Dancers will participate in an introductory barre and learn the five positions of the feet. They will also learn introductory tap including shuffle, dig, heel drops, toe and heel taps, and ball change. The class begins with a short warm-up and continues with instruction in technique and terminology of both ballet movement and tap dance through learning steps across the floor and in the center. *Please follow the Ballet I/II dress code of black leotard & pink tights. Both pink ballet shoes and black tap shoes are required.